The rise of Instagram Stories was among the biggest advertising news in 2018. However, it could not topple Google Ads and Amazon from the pedestal. 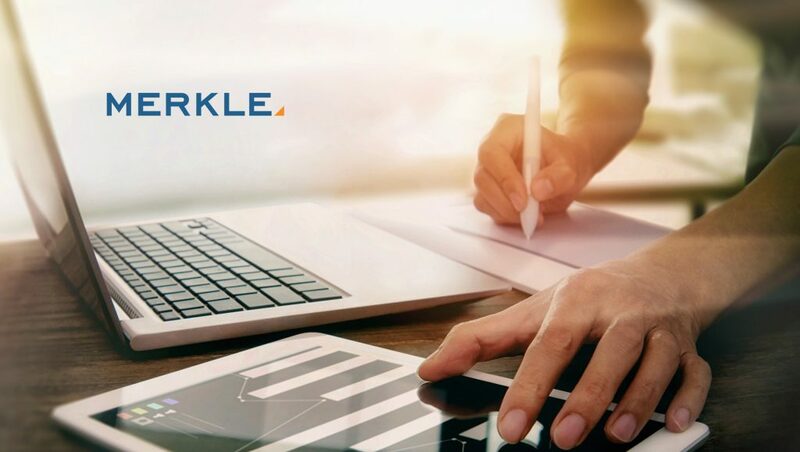 Merkle a leading technology-enabled, data-driven performance marketing agency, has released its Q4 2018 Digital Marketing Report (DMR). This comprehensive report analyzed the latest trends across paid search, organic search, social, display, and Amazon Ads. The latest Merkle DMR provides insights into the performance of major industry players such as Google, Facebook, Amazon, Bing, Yahoo, and Instagram. “Coming off of a very healthy holiday shopping season for retailers, our Digital Marketing Report sheds light on digital marketing strategies and how they are shifting to suit consumer shopping habits,” said Erin Hutchinson, senior vice president of marketing at Merkle.